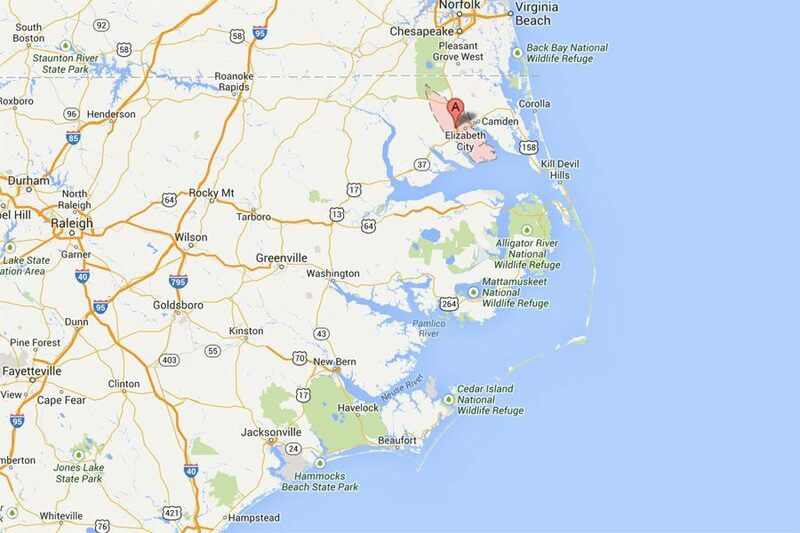 Pasquotank County, NC, is a small county on the north side of the Albemarle Sound. The County Seat of Pasquotank County is Elizabeth City. Other towns in Pasquotank County include Elizabeth City, Nixonton and Weeksville. Pasquotank County’s flat agricultural terrain and open roads makes it sometimes easy for motorists to be unaware that they are going above the speed limit, especially when driving through a reduced speed limit zone. First, don’t get anxious. 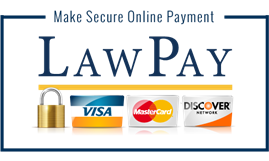 We have experience handling speeding tickets in Pasquotank County. 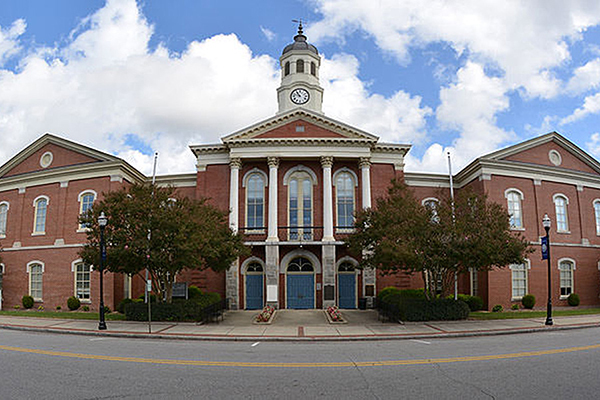 The County Courthouse is in the County Seat of Elizabeth City, where we regularly handle cases for our clients. 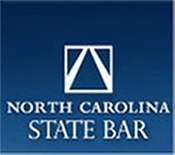 Working with us, you may not have to appear in court for most speeding cases — usually a Waiver of Appearance will be accepted by the Court from us on your behalf.